A vaccine that protects infants from a nasty stomach virus which causes severe gastroenteritis may provide an unexpected bonus; helping to prevent type 1 diabetes. The rotavirus vaccine became a routine immunisation for Australian babies in 2007, and unlike some other countries, it’s had widespread uptake. 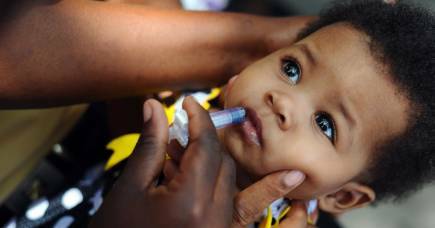 The vaccine is given to babies aged two and four months to protect them against rotavirus, the most common cause of a severe and potentially life-threatening form of diarrhoea in young children. The rotavirus vaccine has already saved millions of lives in more than 90 countries and slashed Australian gastroenteritis hospital admissions from 10,000 each year to less than 2,000. 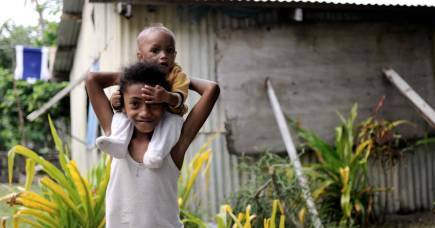 But the infection is still causing over 200,000 deaths each year around the world in children under five, the vast majority in low-income countries where the vaccine is not yet part of national immunisation programs. 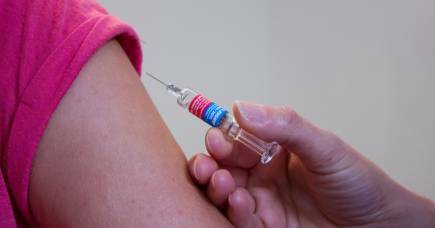 Now, a new Melbourne study may have uncovered an added benefit to the childhood vaccination. Researchers from Murdoch Children’s Research Institute (MCRI) and Walter and Eliza Hall Institute (WEHI) were investigating the number of Australian children diagnosed with type 1 diabetes from 2000 to 2015. They found that diagnoses in children aged between birth and four years declined from 2007, the same year the rotavirus vaccine was introduced as a routine infant vaccination. Not only that, this was the first time the type 1 diabetes rate had fallen in young Australian children since the 1980s. 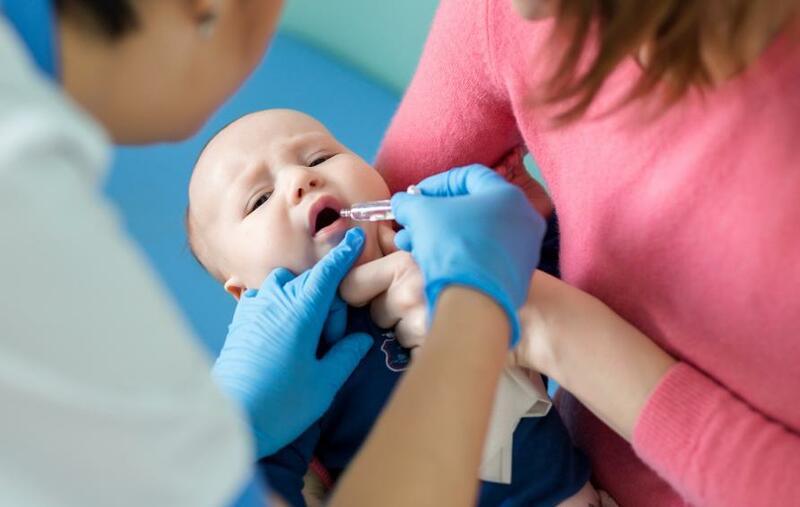 The study’s lead Dr Kirsten Perrett, from the Murdoch Children’s Research Institute and the University of Melbourne, says the take-home message for parents is to ensure that their children are fully immunised. “It’s vital that parents keep their children’s vaccinations up to date,” she says. The link identified in the study may be more than statistical. While not conclusively tying the vaccine with protection against the incurable disease, the discovery builds on earlier research suggesting natural rotavirus infection may be a risk factor for yype 1 diabetes. 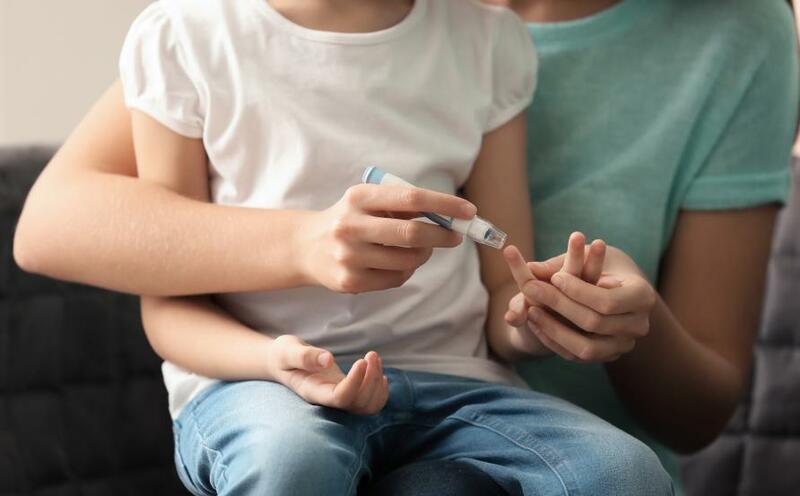 Published in JAMA Pediatrics, this latest study notes that the number of children diagnosed with type 1 diabetes has steadily increased in Australia and globally since the 1980s, with the reasons poorly understood. Dr Perrett says the fall in type 1 diabetes after 2007 was found in very young children born after 2007. “The significant decrease... wasn’t seen in older children aged 5-14,” Dr Perrett says. “This suggests the young children could have been exposed to a protective factor that didn’t impact older children. “We observed the decline in the rate of type 1 diabetes in children born after 2007 coincided with the introduction of the oral rotavirus vaccine onto the Australian National Immunisation Program in 2007,” she says. Type 1 diabetes is a serious, lifelong autoimmune condition, in which the body’s immune system destroys cells in the pancreas that produce insulin, a hormone that controls the level of glucose in the blood. Those living with it have to replace that insulin with regular injections and ensure that their blood sugar levels remain balanced. Senior author from WEHI, University of Melbourne Professor Len Harrison, says the discovery follows his earlier research implicating rotavirus infection in the development of type 1 diabetes. “Twenty years ago, our team revealed an association between the appearance of immune markers of type 1 diabetes in children and rotavirus infection,” Professor Harrison explains. “Subsequent studies in laboratory models suggested rotavirus infection of pancreatic cells can trigger an immune attack against the insulin-producing cells – similar to what occurs in type 1 diabetes. Professor Harrison says the research will continue to look more closely at the correlation by comparing the health records of young children with or without type 1 diabetes. 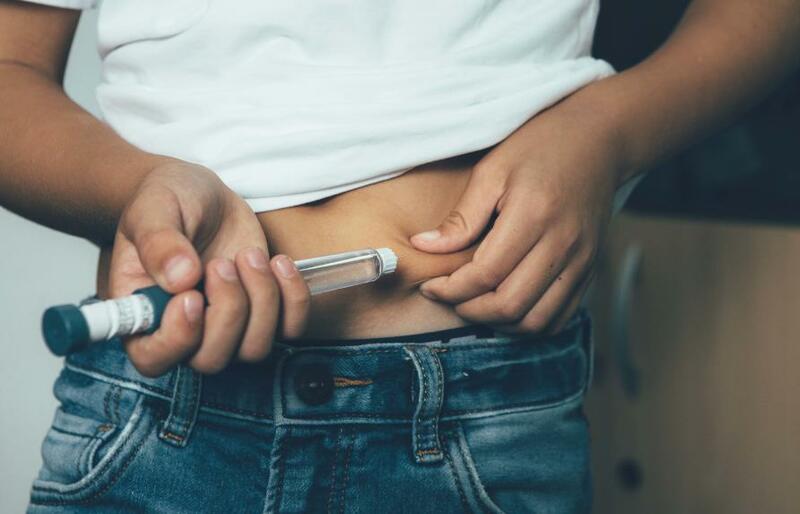 “At this stage, we don’t yet know whether the reduction in type 1 diabetes is a permanent effect, or transient, and it may only be relevant to Australian children,” he says. Dr Perrett says this finding may be confirmed in future research comparing the immunisation records of children with and without type 1 diabetes. “That study is currently underway, and we expect it to be completed towards the end of 2019,” Dr Perrett says. The research was supported by the National Health and Medical Research Council (ECF APP1054394), a Melbourne Children’s Clinician-Scientist Fellowship, a Murdoch Children’s Research Institute grant, the Colin North Diabetes Fund and the Victorian Government.